A sense of fashion and style has never come easily to me. These days it seems I have to work extra hard at just the simplest looks. Maybe because I’m getting older or maybe the extra weight that I’ve gained is making it difficult to be happy with how I look. Whatever the case, I take a little comfort in knowing that there are resources out there to guide me through a tough wardrobe or makeup decision when I need it. I can sure use all the help! That’s why I was really excited to hear that another great show, Gurus de Belleza, was coming to Discovery Familia and would be sharing all about great fashion, makeup and style tips that can really help your own personal beauty shine through. To know that I can tap into the expertise of this group of Latina beauty experts makes this mami happy! 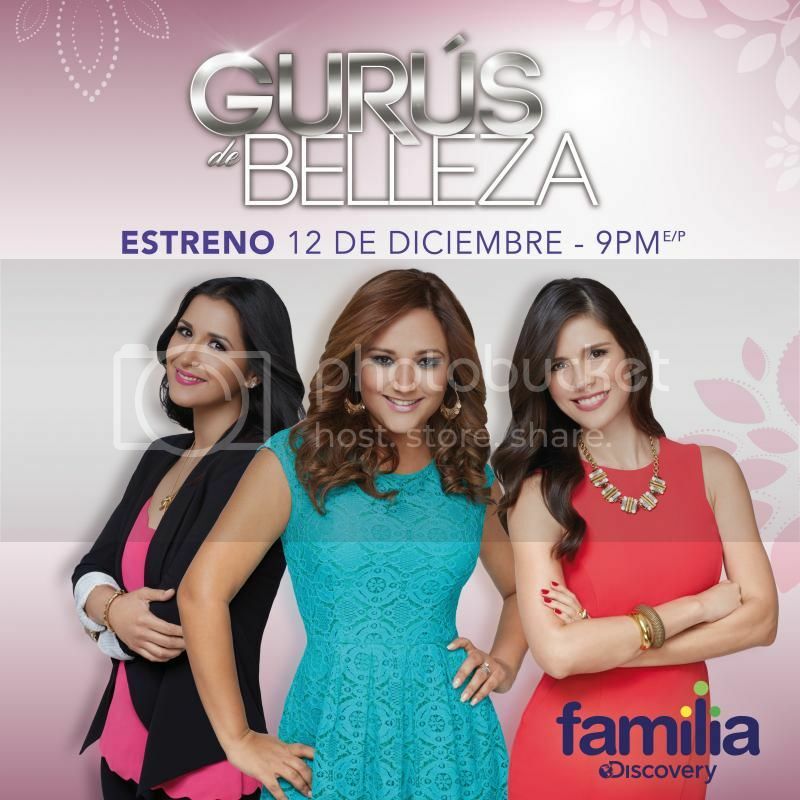 And the great thing is that you don’t have to wait for Gurus de Belleza to start, as it has already premiered on December 12th and will continue to air on Discovery Familia every Friday at 9PM EST. So, with a little help from my friends at Gurus de Belleza, I decided that it was time to take a look at how I could put together a few styles that would work for the holidays and even after. For me being able to be comfortable, yet be able to have some fun, is important when I’m spending the holidays with my family. I don’t often add color to my way wardrobe and stick to lots of darker colors, as well as loose fitting clothes. But a little splash with a green, fitted cardigan not only gave me a little more shape but put me in a festive mood. To keep that comfortable feel I opted to just downplay my makeup with a little hydrating pre-foundation, light blush, and a clear lip gloss. I also chose my cozy winter boots, though I would have gone with ballet flats as the Gurus de Belleza suggested if I could just find the right ones, as I have a wide foot and it can be difficult to find shoes. Plus my tootsies are ALWAYS cold! Sometimes you just go with what you have and add your own personal flair. Overall, I don’t think I did too shabby when trying for that Modern Mom look. What do you think? With all the Christmas parties and work functions we attend during the holiday season I wanted to add another suitable choice that I could have a little fun with. Taking into account the tips that the ladies provided, like wearing dark-colored clothing that shapes my figure but isn’t tight, I pulled together this ensemble. Black has always been my go-to color of choice but pairing it up with a gold, slightly shimmery sweater made it fun to step out to a party in. Again, I’m always super cold so this kept me cozy but it also made me feel good about my figure. 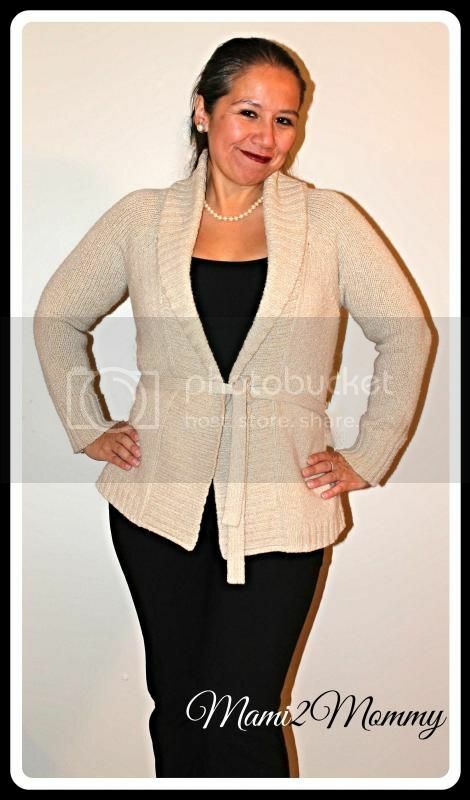 Matching the scoop neck with the shape of the front of the sweater takes a little attention away from the waist. 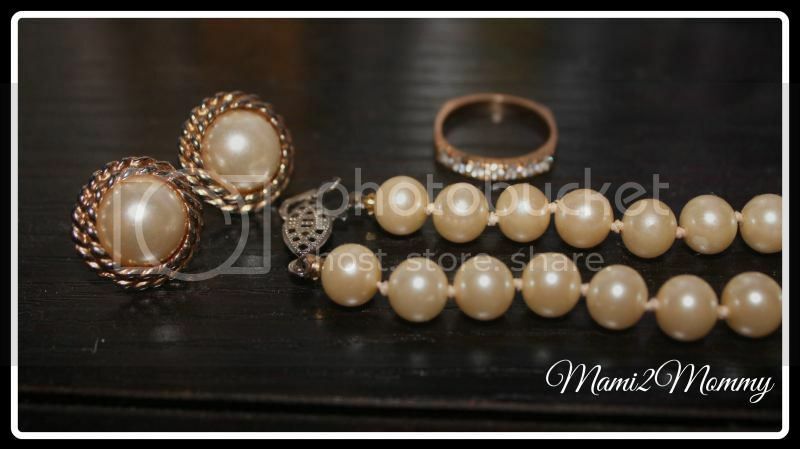 Toss in a faux pearl necklace & earrings, add a darker shade of lipstick & eyeliner, and this mami gets another look to go out with the grownups in! The one thing that Gaby Motomochi, Hair Guru coach, emphasizes is paying close attention to your hair. Unfortunately, I have not had a hair cut or dyed my hair in quite some time and it is now standing out more. I’m lucky if I can even maintain it somewhat these days. But it isn’t really about that – maybe just in my case. It is more about keeping your hair not only healthy but what hairstyles will work best for you. At least when I finally do head to the hair salon I have a better idea of what I am looking to do with my hair. Don’t forget to watch for more tips from the pros with Discovery Familia‘s newest show, Gurus De Belleza, every Friday at 9PM E/P. Now for our awesome Giveaway for a $25 Sephora Gift Card! Enter the Rafflecopter below – Good luck! « Day #1 of Our Christmas Giveaway Countdown Begins Now! If we want short hair or longer and sophisticated, we can make use of hair extensions. I recommend are natural hair, and wash them and take care as your own hair every week. A secret place them and make them last all day is carded our hair, and put the clips on extensions strand carded. This will set extensions and mix with your natural hair. I loved your post and so glad I discovered Discovery Familia it has some great programs for all ages! 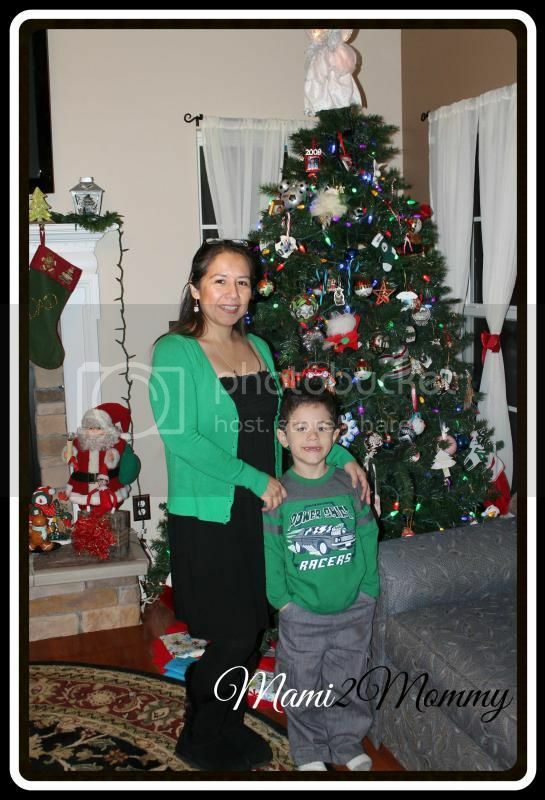 https://www.facebook.com/discoveryfamilia/photos/a.412806062082239.110839.396655757030603/974486272580879/?type=1 This post from FB is helpful. I learned that you can put colored tiles up on the wall for some fun decoration. I learned that we should wear clothes that is for our body size.